Picture this: You are introduced to a man who promptly introduces you to his best friend, Harvey. There isn't anyone there, but you seem to be the only one in the room who can't see the six-foot-tall white rabbit with whom he's conversing, so you don't say anything while trying to decide whether he's nuts or you are. 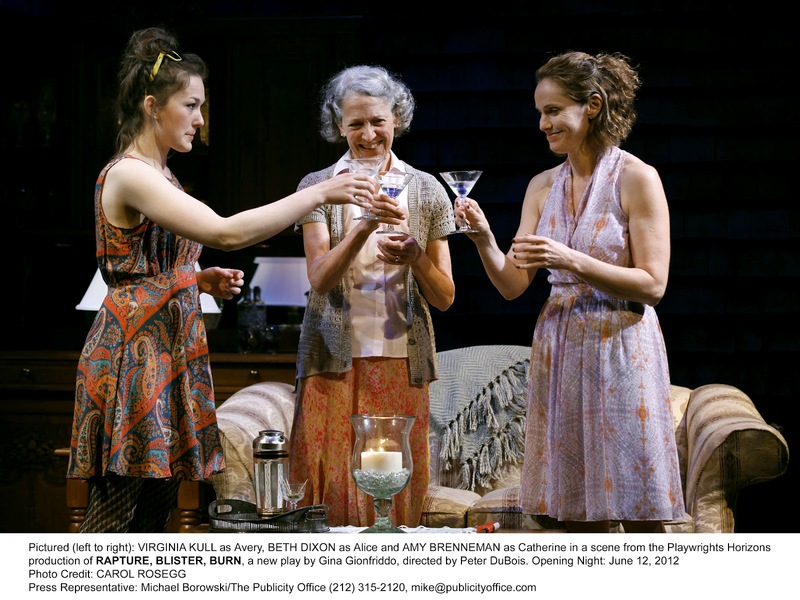 Welcome to the world of Mary Chase's Pulitzer-Prize-winning play Harvey, getting a Broadway production by Roundabout Theatre Company. Welcome also to my world as I puzzled over why the audience was responding with riotous laughter to lines that inspired only an appreciative smile from me. Don't get me wrong. The play is not bad. 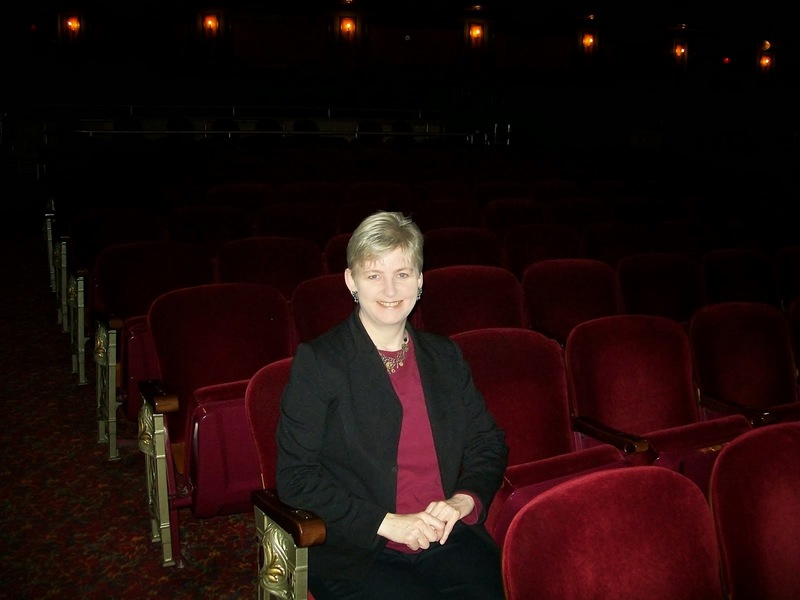 In fact, it has an old-fashioned, gentle humor (that Pulitzer came in 1945, one year after which the play is set with period costumes here by designer Jane Greenwood). This production boasts some big Q factor talent too: Jim Parsons of "Big Bang Theory" fame as the rabbit-seeing Elwood P. Dowd; Jessica Hecht (A View from the Bridge and numerous TV roles); Carol Kane ("The Princess Bride," TV's "Taxi"); Larry Bryggman ("As the World Turns"); Rich Sommer ("Mad Men"); and Charles Kimbrough ("Murphy Brown"). I honestly just couldn't figure out how simple lines like "Why he's as outdated as a cast-iron deer" or saying that a gift bouquet of flowers had just been picked outside had people rolling in the aisles. One man regularly slapped his knee and guffawed. Another laughed so hard he snorted. Not just once, but often. I had maybe cracked a smile. I kept feeling like I had a sign on my back that said, "Laugh at her. We're playing a joke." At any rate, the audience very much enjoyed this tale of kind, polite, trusting Elwood who is very lovable. He just has a small problem: an invisible rabbit friend, who supposedly isn't so small -- he's 6 feet three and a half inches tall, according to Elwood. Harvey accompanies Elwood everywhere. much to the embarrassment of his society-conscious sister, Veta Simmons (Hecht), her daughter, Myrtle Mae (Tracee Chimo) and society matron Ethel Chauvenet (Angela Payton). Veta decides it's time to commit Elwood and takes him to Chumley's Rest, a sanitarium run by William R. Chumley (Kimbrough) and his wife, Betty (Kane). David Rockwell's sets rotate to take us quickly from the beautifully panelled library at the Dowd mansion in Denver to the reception room at the sanitarium. Because some of the message here is "who's really is crazy?" a misundserstanding convinces the doctor in charge, Lyman Sanderson (Morgan Spector), his nurse, Ruth Kelly (Hollyey Fain) and the orderly, Duane Wilson (Sommer) that Veta is the one who needs a room at the home. Omar Gaffney (Bryggman), the judge backing Elwood's commitment clears things up, but soon Elwood is spending time at his favorite bar tossing them back with new friend Chumley and suddenly Harvey might not be so invisible after all. A plot to inject Elwood with a drug that will "cure him" by letting him see the world and all its reality begs the question, "just what is normal?" Food for thought, but not necessarily the trigger for a sustained burst of laughter, you know what I mean? Parsons does a nice job presenting the affable character (though it is hard not to think about Jimmy Stewart, for whom the cadence of Elwood's lines seems almost tailor-written, and who is most associated with the role). Director Scott Ellis fails to provide cohesion for all the performances, however, and the result is that everyone seems to be doing his or her own thing. While Sommer conveys his character's frustration, for example, it seems to be in a vacuum without any bounce off the other actors. Hecht shouts most of her lines in an indiscernible accent (which the characters brother and daughter oddly don't share) and Kane's role is regrettably too small to show off her comedic talent. 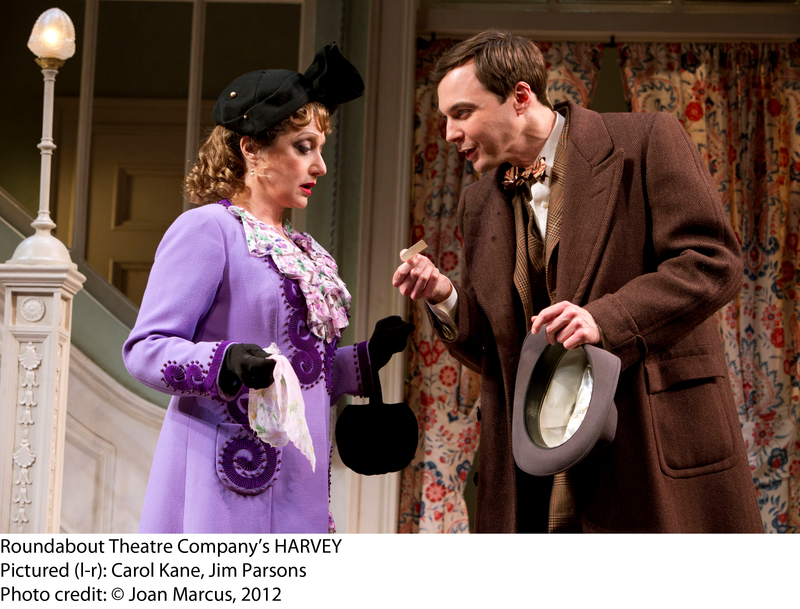 Check out Harvey and see whether you can see the rabbit -- or what's so funny -- at Studio 54 (254 West 54th St., NYC) through Aug. 5. 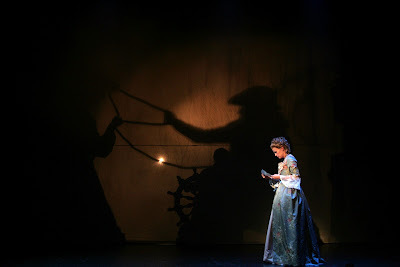 Tickets: 212-719-1300; www.roundabouttheatre.org. -- It is mentioned that the rabbit might be a pooka, a goblin or spirit of Irish folklore that takes the form of a large animal. Any Shakespeare in the Park, celebrating its 50th year, is well worth it (tickets are free, after all). Wonderfully staged adaptations of the Bard (and other classics -- Into the Woods is this summer's second show beginning at the end of July). This one, famous for giving us the "all the world's a stage" lines, is particularly fun with a forest recreated (John Lee Beatty, design, with excellent lighting by Natasha Katz) against the already green backdrop of Central Park with terrific, twangy bluegrass music composed by Steve Martin and performed by a strolling quartet in period costume (designed by Jane Greewood). All of the performances are solid, with Rabe, Goldsberry and Spinella doing nice work, but really knocking performances out of the park, so to speak, are Furr and Platt. Not sure what the point of an 1840 southern setting, along with a western fort motif evoking "F Troop" does to enhance the story except maybe to provide a setting for Martin's tunes. Unbelievably long lines for the far-from-clean women's restroom. Public Fare, the little cafe at the Delacorte Theater, has cut back on the variety of delicious sandwiches that used to be offered. Now, there's just one turkey sandwich which unfortunately comes pre-made with a mayonnaise, and several versions of a hot dog, which you can purchase from park vendors any way. Other salads and snacks are available. 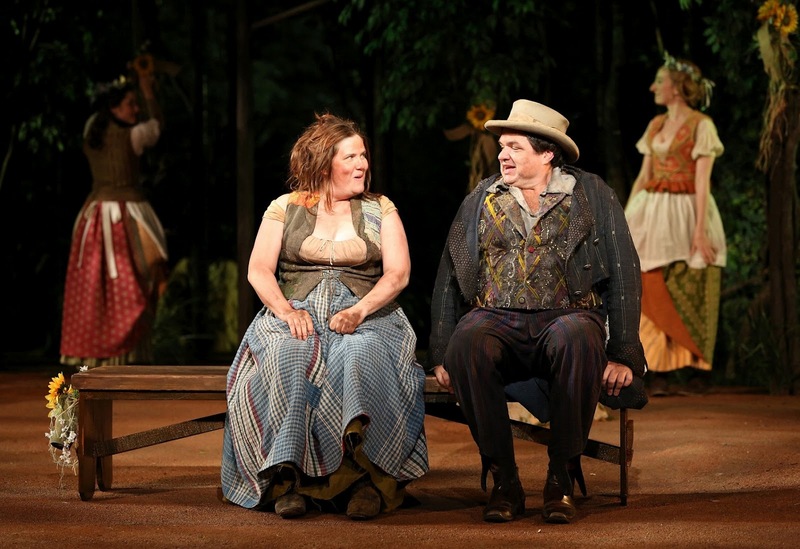 As You Like It, which began performances on June 5, officially opened, according to the Public, last night, and runs through June 30. Tickets to Shakespeare in the Park are free, distributed, two per person, at the Delacorte Theater in Central Park the day of the show. The Public Theater also offers free tickets through a lottery at www.shakespeareinthepark.org on the day of the show. Into the Woods, directed by Timothy Sheader with co-direction by Liam Steel, featuring Amy Adams (The Baker’s Wife),Jack Broderick (Narrator), Gideon Glick (Jack), Cooper Grodin (Rapunzel’s Prince), Ivan Hernandez (Cinderella’s Prince/Wolf),Tina Johnson (Granny), Josh Lamon (Steward), Jessie Mueller (Cinderella), Donna Murphy (The Witch), Laura Shoop (Cinderella’s Mother), and Tess Soltau (Rapunzel), begins previews on Monday, July 23 and continues through Aug. 25. -- No notes. Enjoy, but note that younger kids might have a hard time sitting quietly through the two-hour-45-minute performance (one intermission). Well, a little bit of a lot of things. Jessie Cortez (Tonya Pinkins) took a second mortgage on her home to finance the renovation of a storefront church downstairs. Pentecostal Pastor Chester Kimmich (Ron Cephas Jones) doesn't have much to show in the way of renovations, however, and has yet to hold a service. The bank moves to foreclose on the property and Jessie's husband, Ethan Glodklang (an engaging Bob Dishy) tries to get an extension from banker Reed Van Druyten (a riveting Zach Grenier) to no avail. Jessie reaches out to her friend's son, Bronx Borrough President Donaldo Calderon (Giancarlo Esposito), for help. He reluctantly agrees, then finds himself in the middle of a politically compromising position with Van Druyten's superior at the bank, Tom Raidenberg (Jamie Lynne Sullivan) and at conflict with his own thoughts about religion -- the son on of a preacher, he had walked away from it. 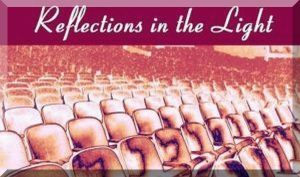 Through a series of circumstances, all of the characters find themselves attending the inaugural service of The Divine Plan for Salvation Church. Interesting diverse characters, each with emotional baggage that prove in the end that they all have more in common than they would have imagined. Dishy is a hoot delivering numerous "Jewish" jokes and Grenier gives a gripping performance of a man coping with physical and emotion scars. Shanley (Doubt) explores contemporary issues like the mortgage crisis along side ancient questions about faith. the Atlantic Theater's newly renovated space is in a former church, so this productions feels right at home, especially when the cast sings a nice hymn. The script is rough and isn't always clear in direction. Male-heavy perspective. Having the characters attend the service is contrived. Pinkins is not convincing as the older Hispanic woman. It's a production that makes a good argument against writers directing their own work. 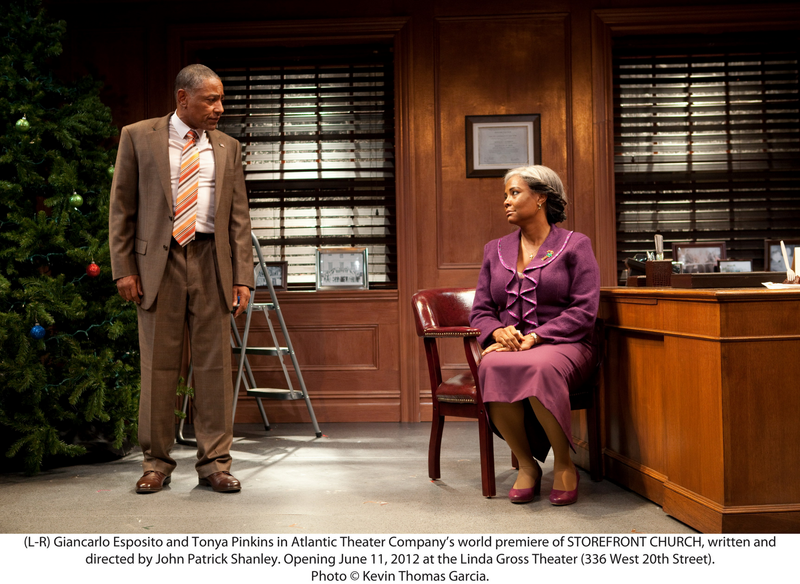 Storefront Church runs through July 1 at the Atlantic's Linda Gross Theater, 336 West 20th St., NYC. 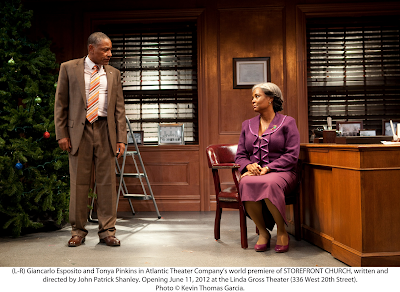 Tickets: 212-279-4200; http://www.atlantictheater.org/. Catherine (Amy Brenneman) returns to take a job secured for her by old college flame Don (Lee Tergesen), now married to her former roomate, Gwen (Kellie Overbey), who stole Don while Catherine went abroad. The marriage isn't blissful, however. Gwen is trying to stay off the bottle while coping with a husband who needs constant encouragement to further his career. Catherine's success as an academic writing and speaking about women's rights is threatening to Gwen, who gave up her ambitions to stay at home and raise a family. She enrolls in Catherine's women's studies class, along with her babysitter, Avery (Virginia Kull). Also popping in is Catherine's mother, Alice (Beth Dixin), with some cocktails and advice for her daughter. What she suggests to her daughter is surprising -- that what Catherine really wants is a home and family with Don. Can the two women find happiness by swopping lives? Strong performances across the board from the women. Gionfriddo (Becky Shaw) writes an intelligent script with humorous dialogue offering an insightful examination of women's choices, the women's movement (or lack thereof) and generational perceptions of what women want with a few plot twists to keep things interesting. Alexander Dodge's nifty, quick-change set. Tergesen's less steady performance gets lost in the crowd. 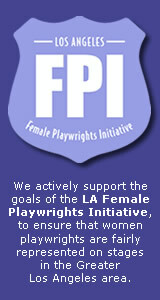 Rapture, Blister, Burn plays through June 24 at Playwrights Horizons, 416 West 42nd St., NYC. Performances: Tuesdays at 7 pm, Wednesdays through Fridays at 8; Saturdays at 2:30 and 8 pm; Sundays at 2:30 and 7:30 pm. 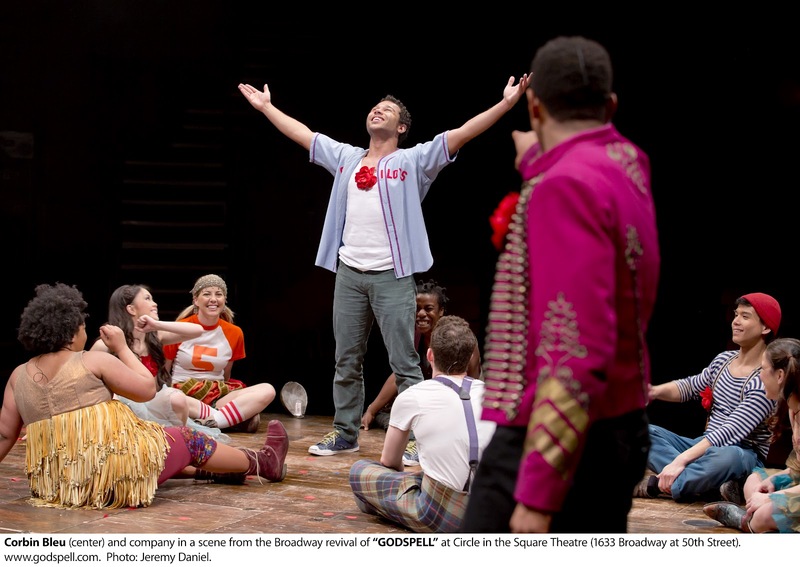 Broadway's first-ever revival of the legendary rock musical Godspell will play its final performance at the Circle in the Square Theatre, 1633 Broadway at 50th Street, Sunday, June 24. Godspell began its Broadway run on Oct. 13, 2011 and officially opened on Nov. 7, 2011 after a prior production had failed to raise enough funds to open on Broadway. This production opened investment to theater lovers and "regular" folks with contributions as small as $1,000. 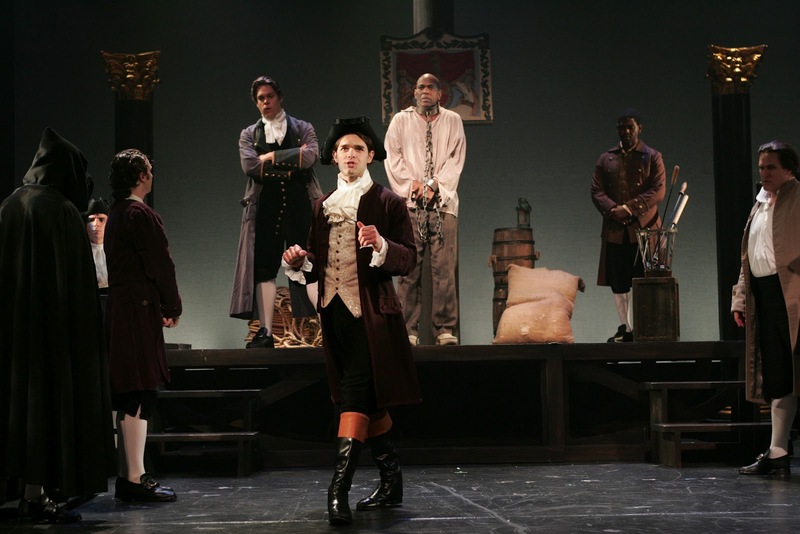 At the time of its closing, the productions, directed by Daniel Goldstein, with out-of-the-box choreography by Christopher Gattelli, will have played 30 preview performances and 264 regular performances. Godspell will launch its first national tour in the 2013-2014 theater season. If you already saw this revival, or if you were thinking you might want to see it, catch Corbin Bleu as Jesus if you can before the show closes. I recently revisited Godspell when he took over the role following the departure of Hunter Parrish and was impressed with his interpretation of Jesus as a caring, teacher of authority. You can read my original review of the show by clicking here. 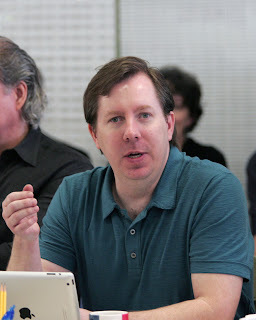 Shout out to producer Ken Davenport who does his best to keep God on the stage in New York (another of his shows was the popular Off-Broadway Altar Boyz). What can we be praying about for you next, Ken? Tuesdays at 8; Wenesdays at 2:30pm; Thursday and Friday evenings at 8; Saturdays at 2:30 and 8 pm; Sundays at 2:30 and 7:30 pm. Tickets are $79.50 - $135 and are available by calling 212-239-6200 or by visiting the box office or www.telecharge.com/godspell. Group sales: 1-855-329-2932. A parody retelling of the seven books in the Harry Potter Series by J.K. Rowling. Dan and Jeff play all of the main characters, get a little help from audience members and put on an audience-interactive game of Quidditch in a brisk 70-minute, intermissionless performance (that really ran about 85 minutes the day I saw it). It is a lot of fun, even if you haven't ever read any of the books or seen any of the movies (like me -- well, I saw the first movie, but that is as far as my Hogwarts training goes). The technique is to "read" through the books, so everything is explained -- at least well enough to follow. 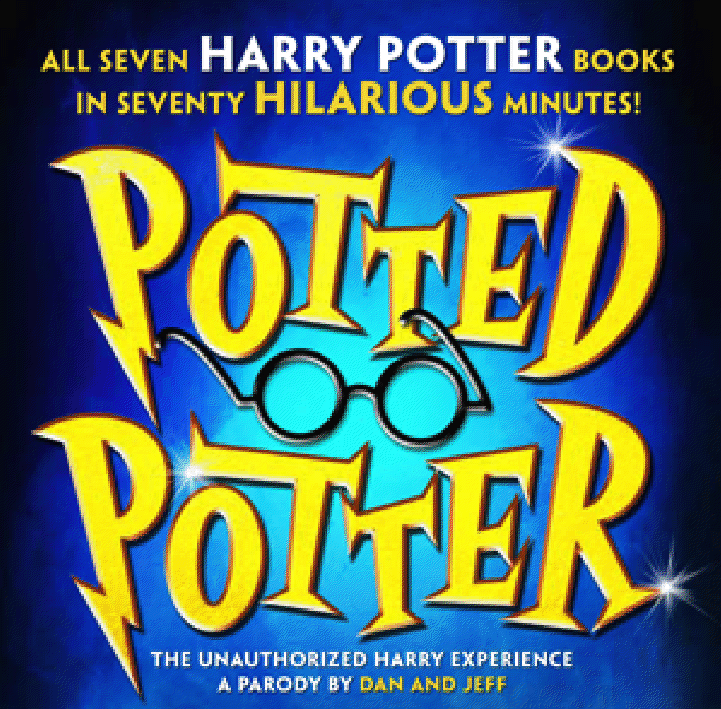 A friend who attended with me, who has enjoyed the Potter series, said there is a lot of funny stuff in there for the more knowledgeable too. She laughed a lot at a bit involving a snake. The day I attended, a particularly hyper child was selected to come up on stage and added quite a bit to the audience's laughter. Some little kids seated near me thoroughly enjoyed themselves. A rather lengthy introduction bit cobs up the works and isn't necessary. Once Jeff and Dan get into the actual parody, the fun begins. Interestingly, the ending is a bit of a let down. Fine tuning on both ends will make this a sharper presentation. 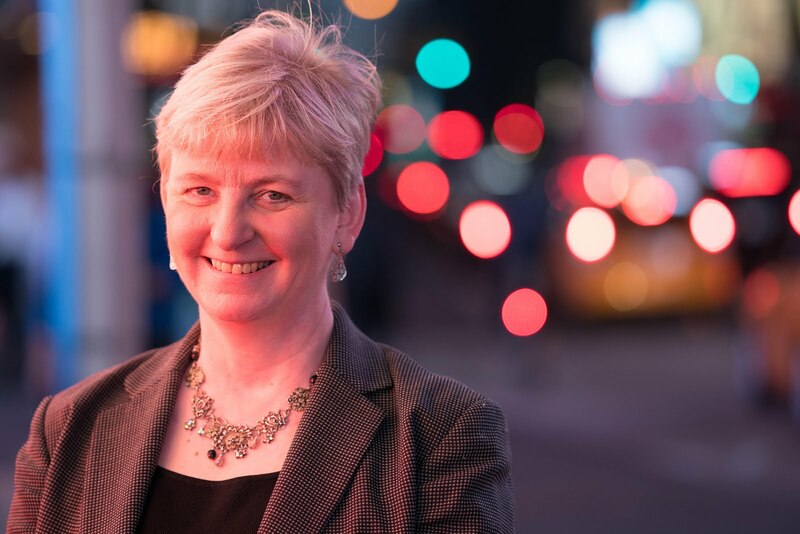 This show has played to sold-out houses in Toronto, London, Edinburgh, Australia and New Zealand, and plays at the Little Shubert Theatre, 422 West 42nd St., between 9th and 10th avenues, NYC through Aug. 12. -- If you are OK with Harry Potter, you and your kids of all ages should enjoy this. her supportive and beautiful family.